Eight reasons The Ocho has been passed over for a Utah Society of Professional Journalists award for the fourth year in a row. 8. It has little, if anything, to do with journalism. 7. Even less so with professionalism. 6. And really, when you think about it, society. 5. Bribes of Quiznos coupons and premium Rothschild Vodka failed to impress SPJ judges. 4. Not enough heart-tugging content about refugees, polygamists, war veterans or waterskiing squirrels. 3. An extremely white guy writing a Spanish-titled column confused the SPJ diversity czar. 2. Disqualified for use of performance-enhancing drugs (i.e. Miller High Life). 1. 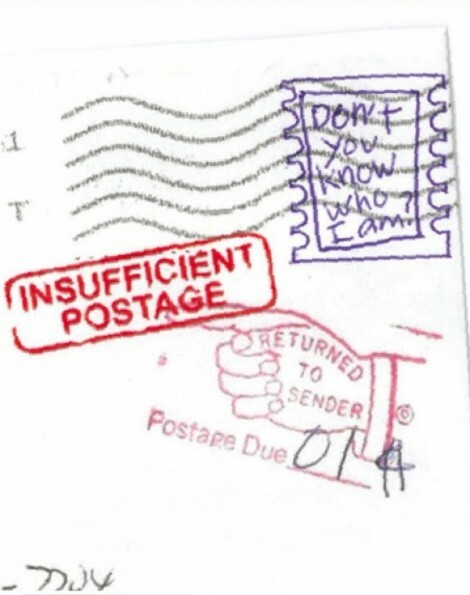 Submissions returned for insufficient postage; poorly scribbled “Don’t you know who I am?” message in lieu of stamp.